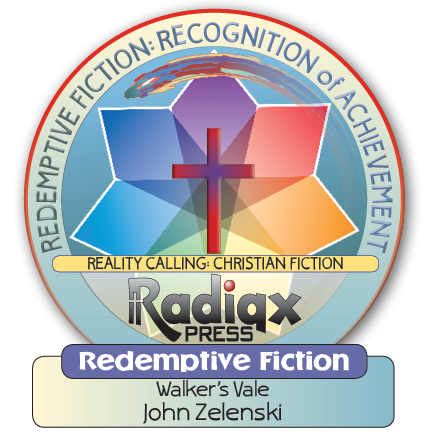 Autographed, personalized copies of Walker's Vale and The Journal of Ezekiel Walker are available directly from the author by clicking the link below. John is very proud to announce that he has signed a publishing agreement with Peasantry Press to have Walker's Vale re-released. There are a limited number of copies of the first edition still available for purchase that can be signed upon request. 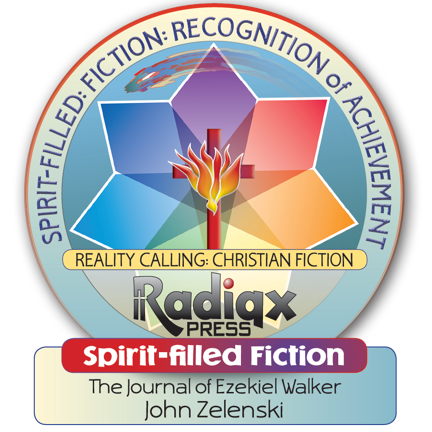 The Journal of Ezekiel Walker will be re-released Spring 2019 through Peasantry Press. Explore a new journey toward redemption and love as two souls discover THE THIRD CHAMBER....coming soon! James Cooper moved his family to Walker's Vale, Pennsylvania, in search of the ideal life. What he got was just the opposite. As this small town's eerie history is revealed and repeated, it's clear the devil is in the details. 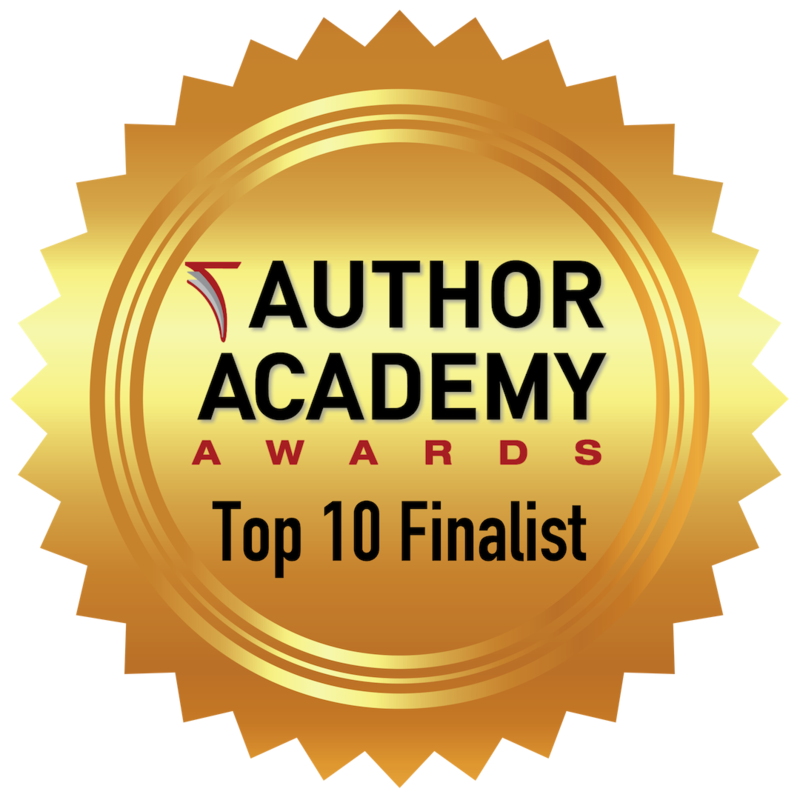 This story of faith, deception, and horror that will take you on a supernatural journey toward redemption and the unknown! 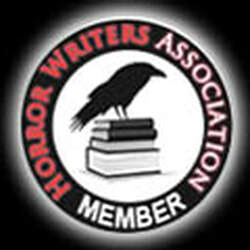 Check out John's latest short story, "Casualties" in the Halloween edition of Hello Horror.